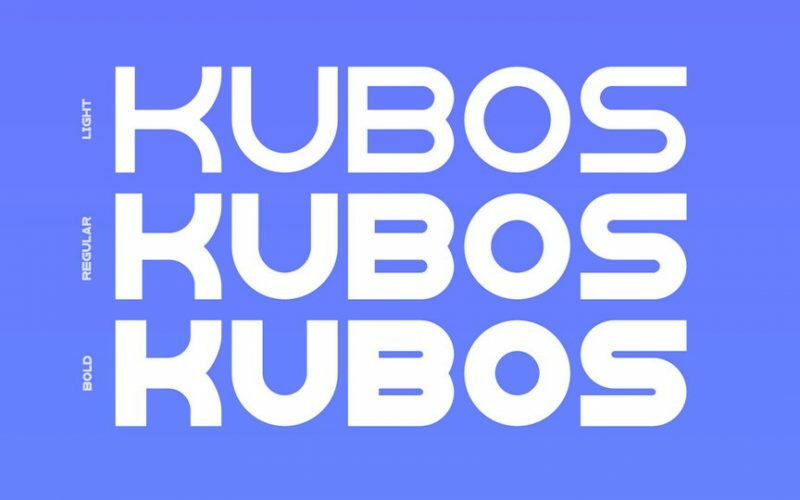 Kubos is a FREE sans-serif modern geometric display typeface. Its name is derivative of the Greek word “κύβος”, which translates to a cube in English. 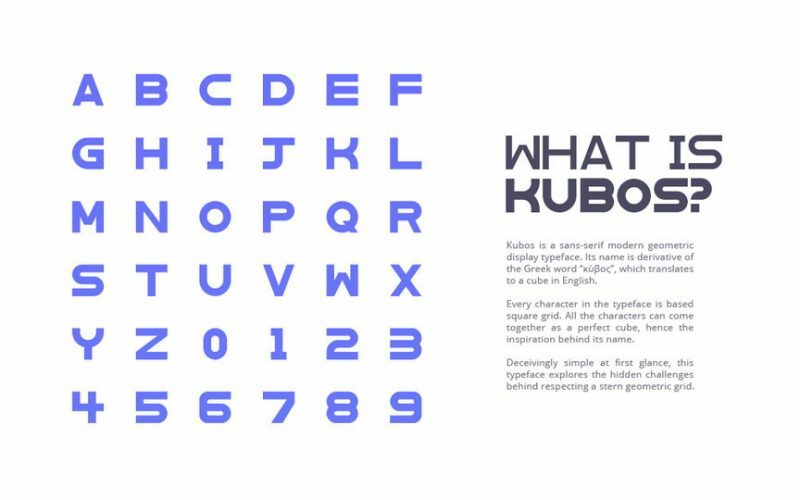 Deceivingly simple at first glance, this typeface explores the challenges behind respecting geometric grid. 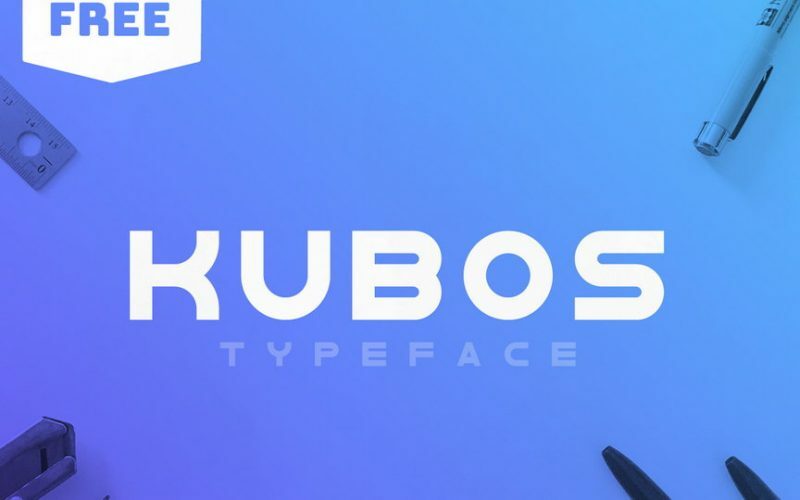 By mixing different weights, you can have a wide range of design options—short text, isolated words, logos, titles, branding design, posters, etc.